We believe Jesus has a plan for you and His plan is attached to your purpose in life. Take your next step this Sunday at Growth Track and you can discover it. 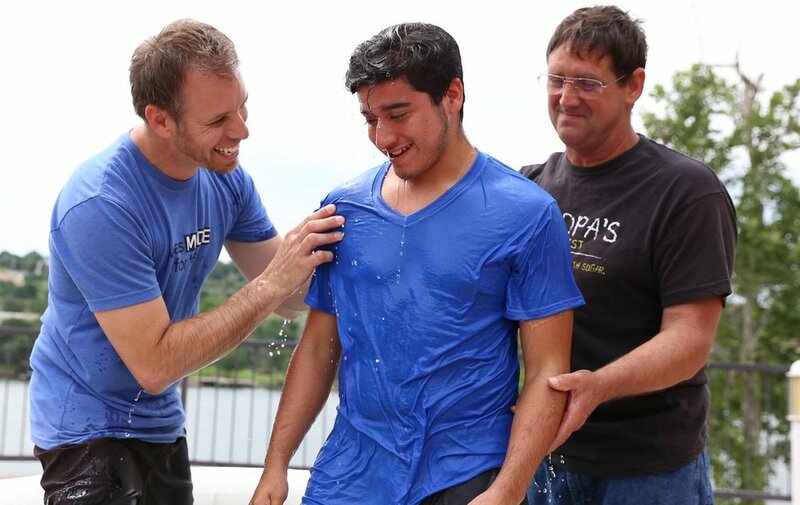 Take your next step and sign up for our next baptism in June! More info at the HUB! This Sunday following 11am service! Every Saturday 9am at Elevate Lounge room! Ladies Getaway 2018 Was a blast! Click below to sign up for 2019! 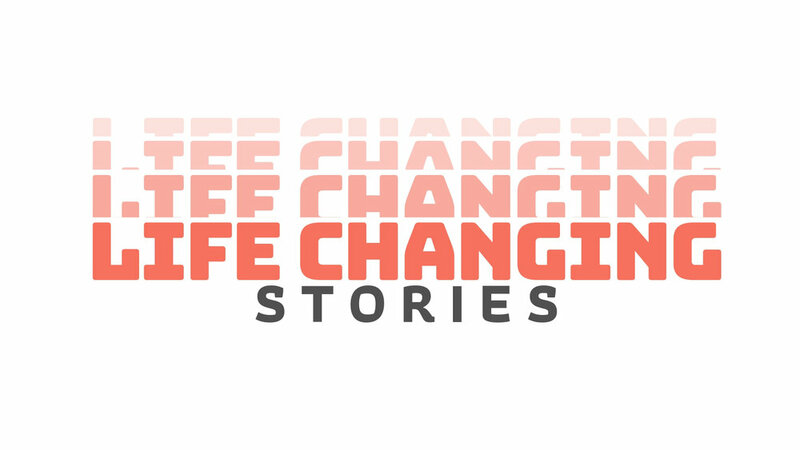 email info@elevatechurchtx.org. 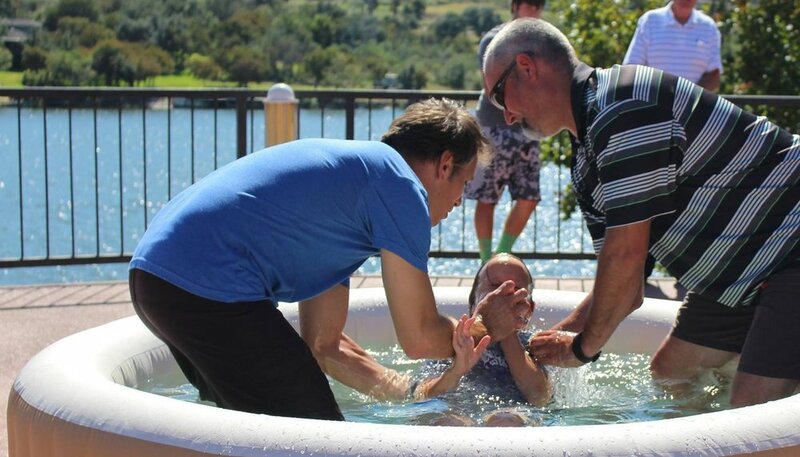 WE love Baptism Sunday's! 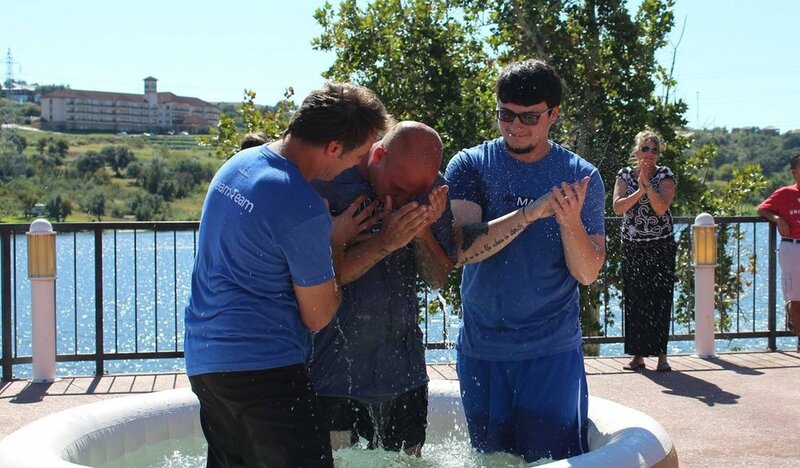 So many people going public with their faith in Jesus! Next Baptism in this Apirl! 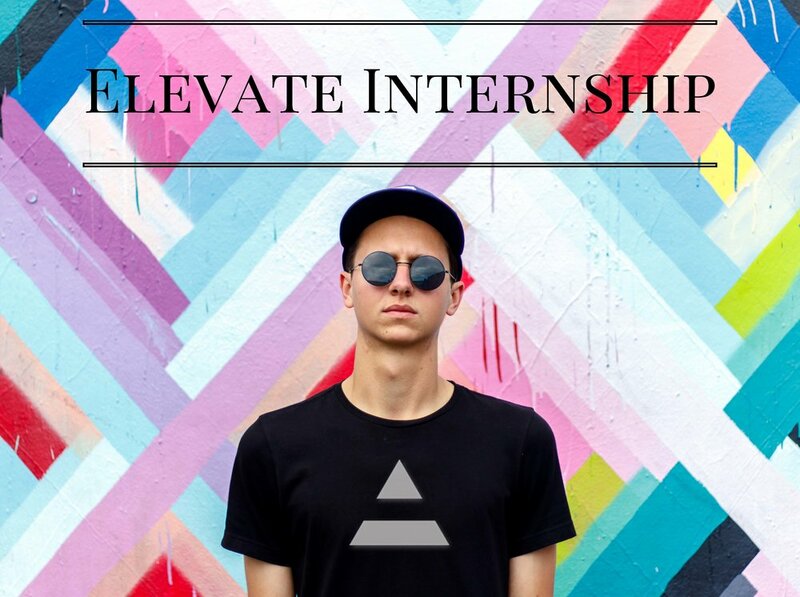 Email us at info@elevatechurchtx.org for more details or to sign up! 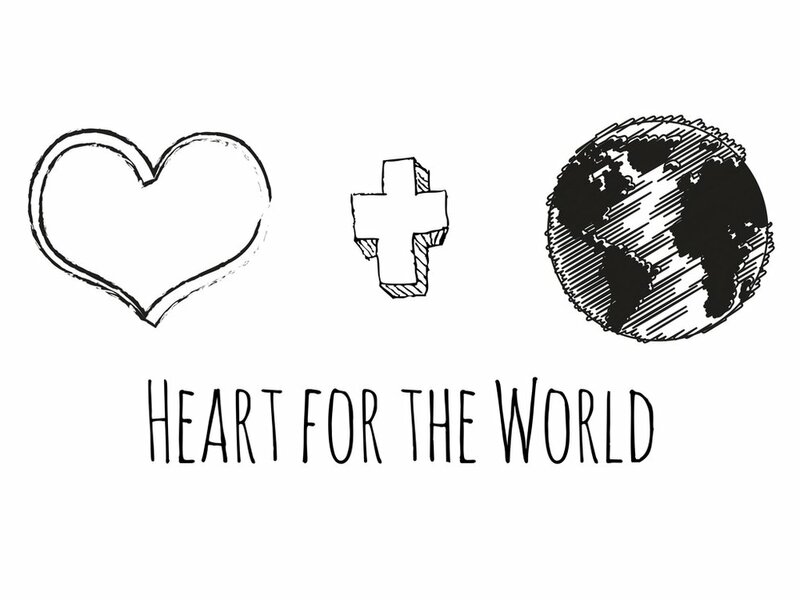 Heart for the World, *elOVATE is our expression! See where your generosity is going!